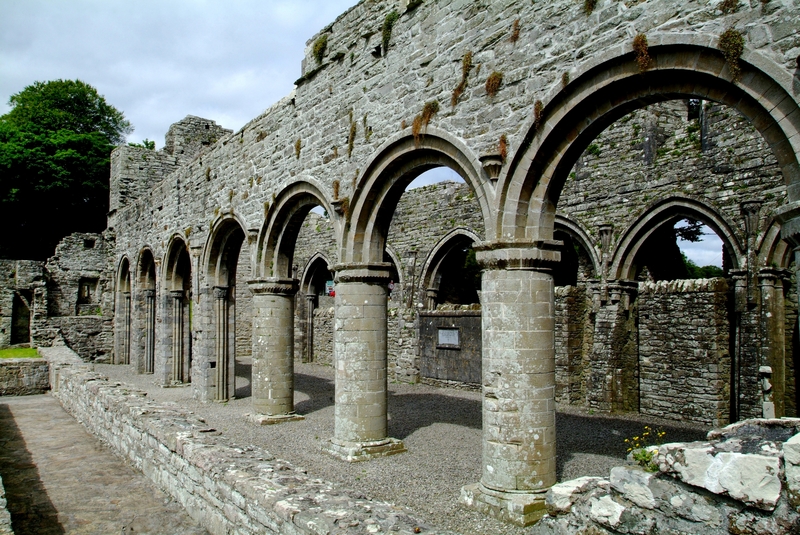 The pleasant town of Dromod is located in County Leitrim along the shore of intertwining Lough Boderg (Lake of the Red Cow) and Lough Bofin (Lake of the White Cow). The harbour, which is busy during the summer months, boasts some stunning views. It is well maintained and allows for easy access to the town where there are a couple of restaurants and pubs to choose from. The harbour has been in use for over 150 years and was once a busy port, with barges full of Guinness, turf and medical supplies commonly docking. Dromod was also an important stopover town from 1887 to 1959. This was due to the Cavan-Leitrim railway line which serviced this area and was vital for trade, especially coal from the Arigna mines. A railway museum is located in Dromod and visitors can take a short journey on a steam train to experience this old way of travelling. The museum also contains weapons from both world wars as well as old airplanes, a submarine, buses and vintage motor vehicles. It is open for viewing at weekends and Mike (the curator) provides a very interesting tour. There is a scenic nature walk which begins near Cox’s Steakhouse towards the centre of the town. It is the perfect way to build your appetite as Cox’s is known far and wide for its great menu and lively atmosphere. Harkins Bistro, which is located at the harbour, provides a relaxed and intimate dining experience in one of the most beautiful settings in Ireland. The Bistro was renovated in 2007 from a former docking house which was built in the early 19th century. The house was used as a centre for medical supplies and care during this period, which made it an important asset to the town and surrounding areas. Now, it provides remedies of a different nature and has one of the best house wine lists along the entire river. This year see’s two new additions to the town, these are the grand reopening of the famous Brandywell Bar Restaurant and Lodge which has generates lots of excitment. The second addition is Kinneden Organics. Kinneden offers a range of organic fruit and vegetables, dried goods, dairy products as well as a selection of gluten free products. In their café you can enjoy great organic coffee, an interesting range of fruit and herbal teas and their renowned hot chocolate. Kinneden make their fresh juices and smoothies to order including fresh organic Wheatgrass. They also have a range of homemade goods baked on the premises, some of which are gluten free, as well as soups and salads. They offer customers who pre-order, picnic lunches and fruit and vegetables delivered to the boats moored in the local harbours. The sculpture in the middle of the town is magnificent. Entitled ‘The Weeping Tree’, it was made from a single piece of bog oak by a local craftsman. 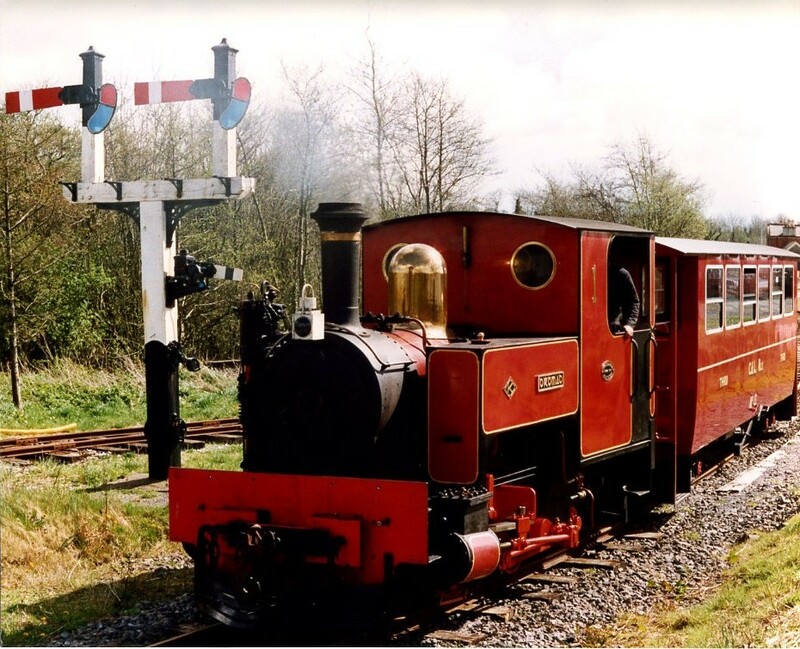 A trip to the Railway Museum is recommended when visiting Dromod. The Copper Still restaurant and bar is located near the Railway Museum and hosts live music on Thursday nights during the summer. On the opposite side of the Lake is the Shannon River Adventure Centre. The Centre has been recently opened and provides all sorts of water sport and recreational activities. These include canoeing, kayaking, archery, pier jumping and various team games. 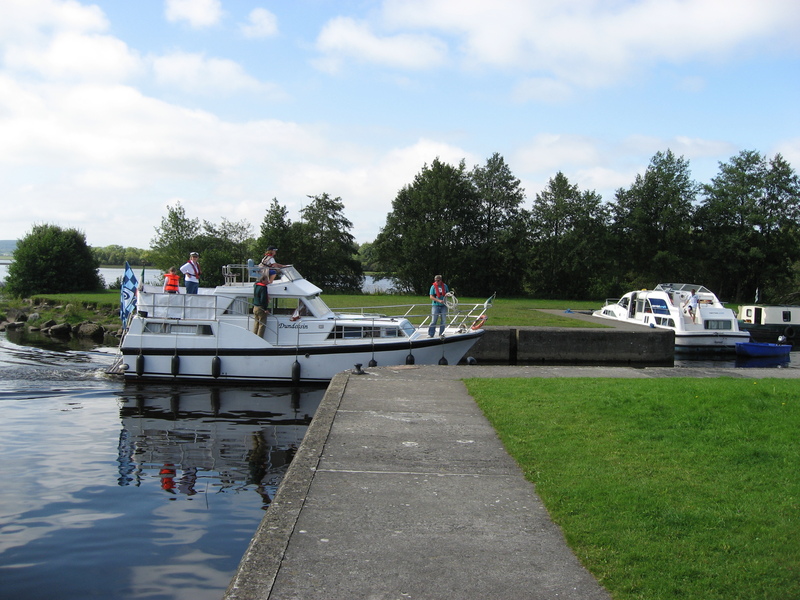 It’s a great day out for those looking for an action-packed adventure and mooring is provided for customers. Pre-booking is essential. 1. The Shannon River Adventure Centre is fantastic fun. 2. Visit the Railway Museum. 3. Enjoy the sign posted nature walk.